Having a school-age child can cause many different situations and problems to pop up. Getting a phone call from a child’s school can immediately put fear into a parent’s heart, but hearing the voice on the other end saying it is nothing serious is quite a relief. However, problems such as lice infestations still require immediate attention, and a pickup from school. 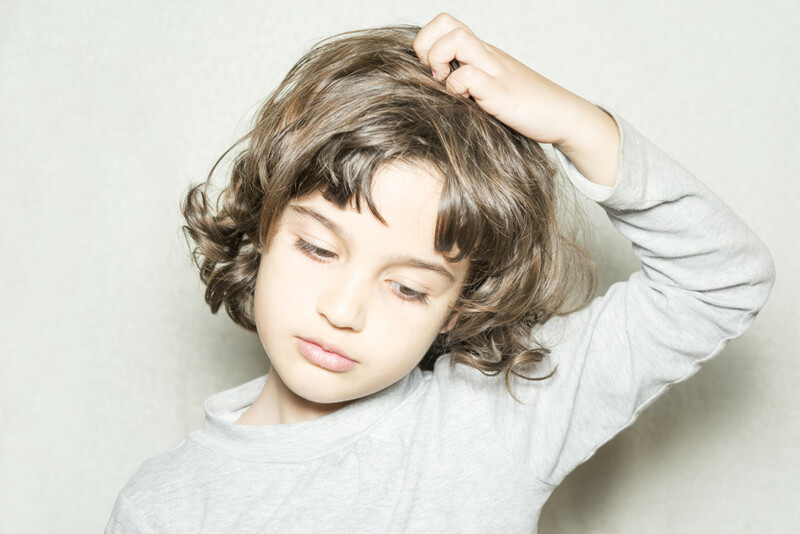 Parents may not know who to ask about a lice problem, and may be embarrassed to ask their friends and family. Take all of your problems with lice removal in White House to The Lice Place. We have been in business for many years, combating lice and their eggs, and we prevent them from coming back after just one treatment. We sell many different types of products to remove lice and their eggs, both on our website and in all of our physical stores. We sell complete lice removal kits, lice repellent sprays, and regular products such as shampoos, conditioners, mousses, and combs. We do recommend speaking to a member of our staff prior to purchase, however, as many of our products are geared toward different levels of infestation. Everything we sell and use in our clinics is safe and non-toxic, and okay to use on or near kids, pets, and adults. Environmentally friendly as well, all of our products are backed by a 100 percent satisfaction guarantee. For those who do not want to administer treatment at home, we offer treatment in all of our clinics. Backed by the same guarantee, let a trained professional get rid of the lice for you and your family. To learn more about lice removal in White House, call The Lice Place at (615)656-1646 for more information or to book an appointment. We promise complete removal after just one treatment.